If you’ve ever wondered how celebrities manage to get those perfectly formed eyebrows then wonder no more. 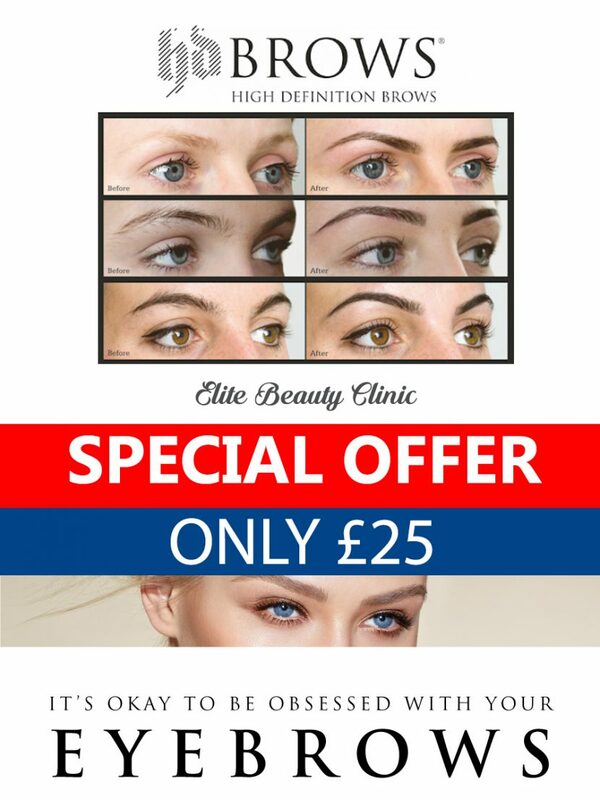 Their secret is HD Brows – a unique and revolutionary 7 step brow-shaping treatment giving you the ultimate in well groomed, high definition eyebrows. HD Brows is a unique treatment for creating perfectly well-groomed, high definition eyebrows. The HD Brows procedure transforms the way you look and more importantly, how you feel. Unlike other eyebrow treatments that use a ‘one shape fits all’ technique, our HD Brows stylists assess face shape and colouring before creating a bespoke brow, tailored exclusively for the client. This must-have celebrity brow treatment leaves your eyebrows looking perfect and is suitable for everyone. HD Brows are the UK’s No.1 salon brow treatment.